Within the context of a changing national healthcare landscape, and the emergence of several public and private hospitals, Tawam Hospital decided to reassess its service scope and future capacities. A key consideration was the balancing of service delivery between Abu Dhabi and Al Ain, to ensure equal accessibility in the Eastern Region. 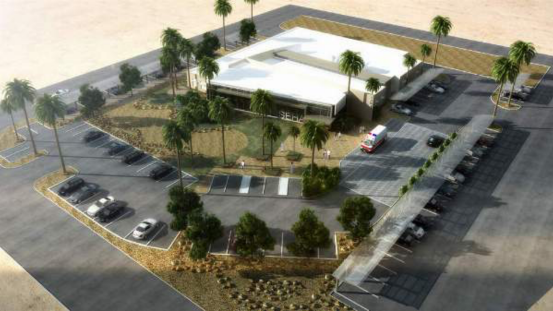 ICME Healthcare was selected to assist with this project to develop a strategy for the future orientation of Tawam Hospital within the public healthcare delivery network of SEHA with a planning horizon of 2030. Implementation planning including phasing and timelines, as well as analysis of the potential impact on existing facilities.